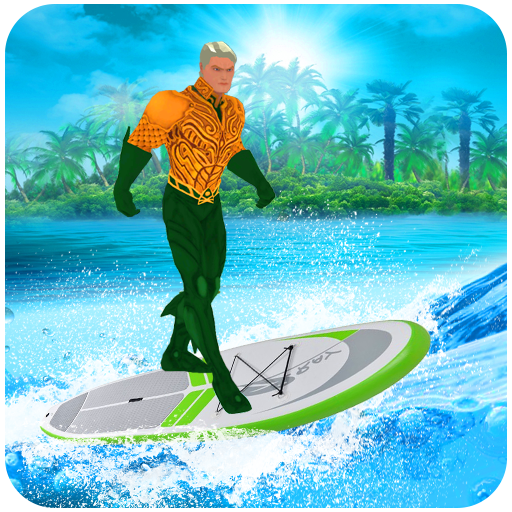 Welcome to the water hero world where you will be move with the help of waterboard and fight with superheroes like bat villain, spider villain in Aqua Hero vs Superheroes Crime Battle. 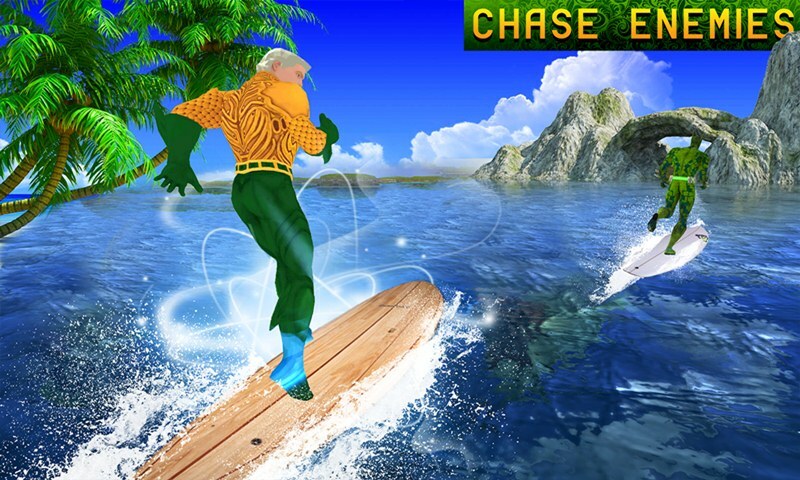 Aqua hero fights with dangerous criminals and save the innocent civilians from them. Super villains attack to the peoples and kill them with the help of evil powers. 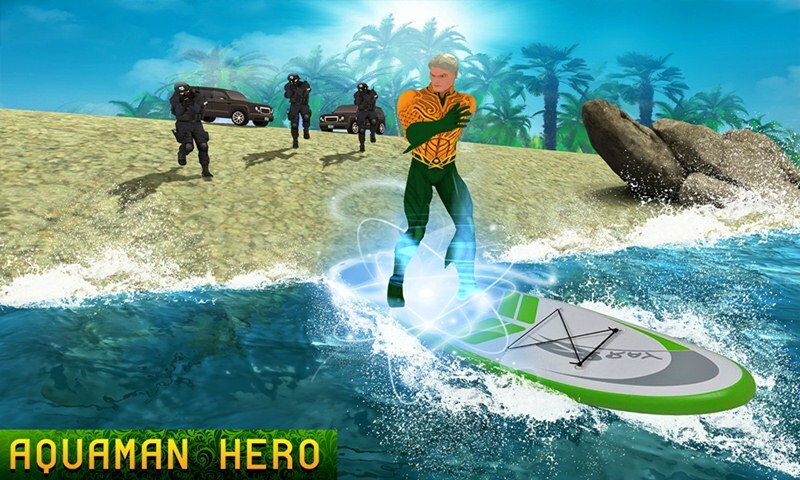 Super Aqua hero wandering in the city with the help of water surfboard with amazing water powers. 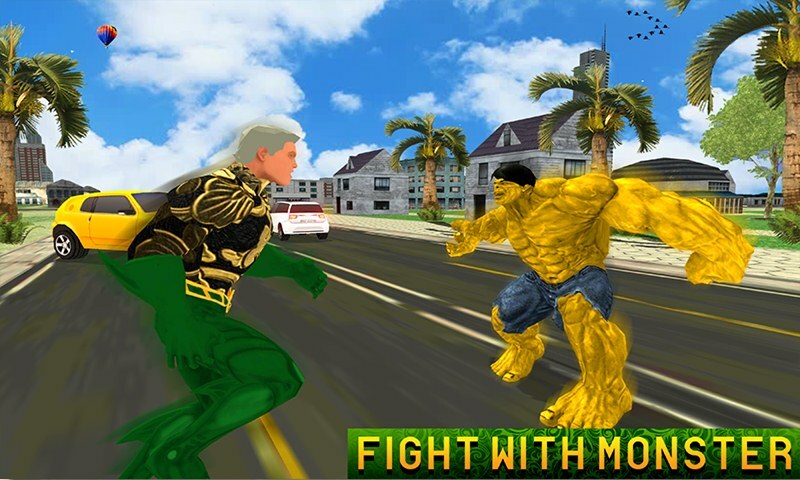 Aqua Hero vs Superheroes Crime battle is amazing game for all aqua hero lovers and superheroes fans. 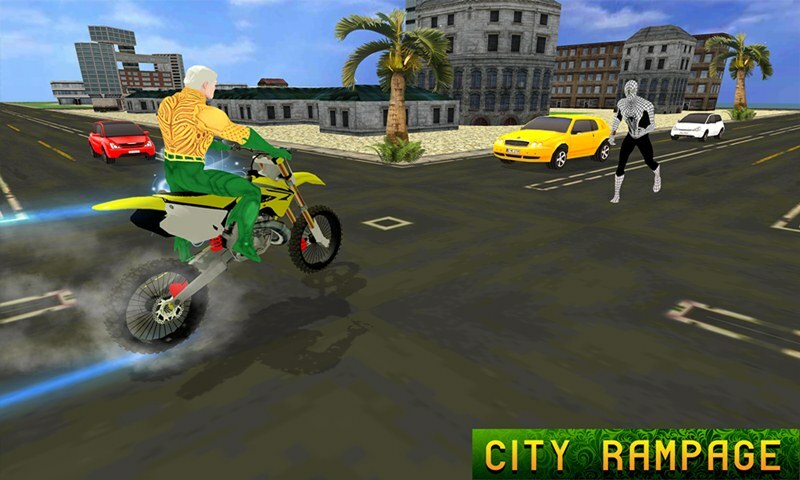 Aqua hero fights with bad guys which are wandering in the grand city and kill innocent citizens. 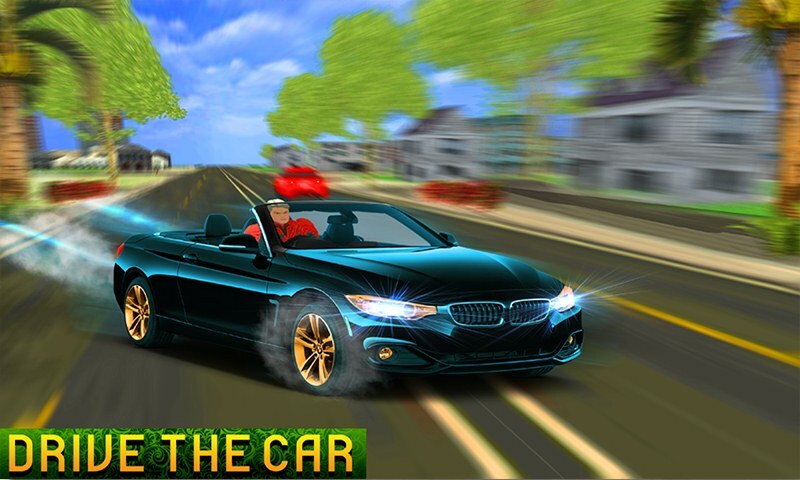 You can drive luxury cars and sports cars to chase the drugs dealers. Super villains tries to destroy the vice city and convert them into graveyard but you will stop them with thrilling powers.